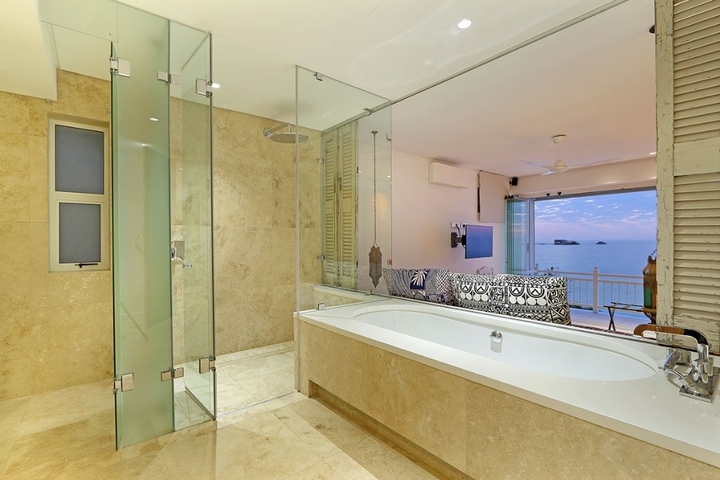 Why stay at IVORY SANDS? 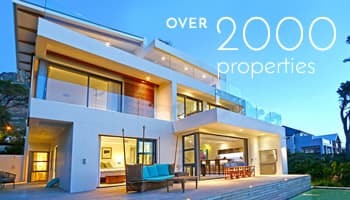 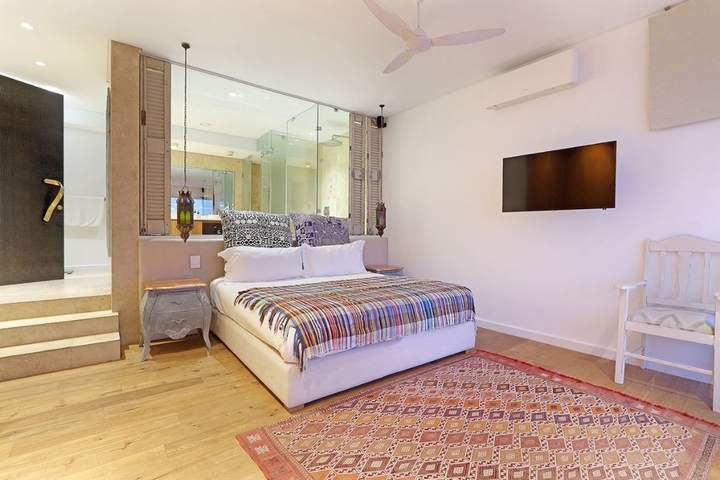 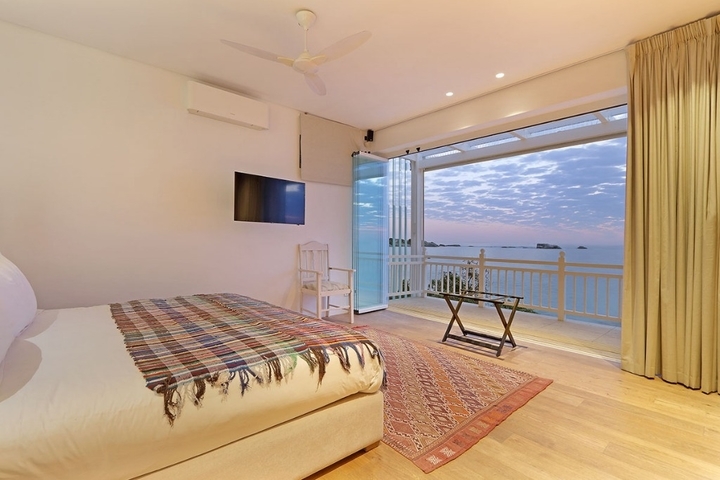 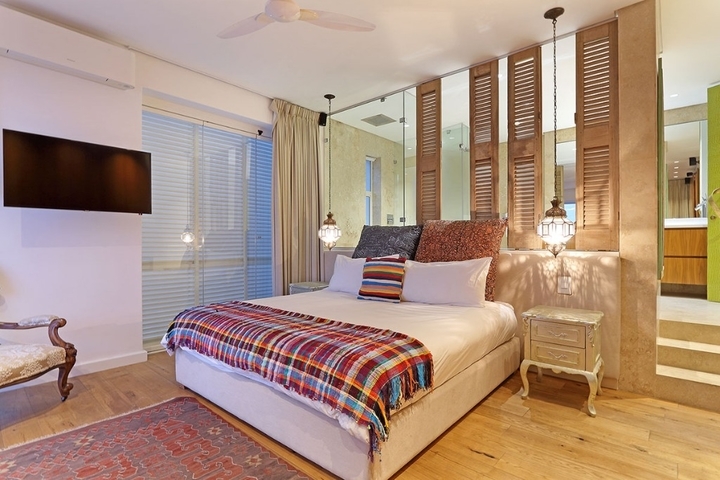 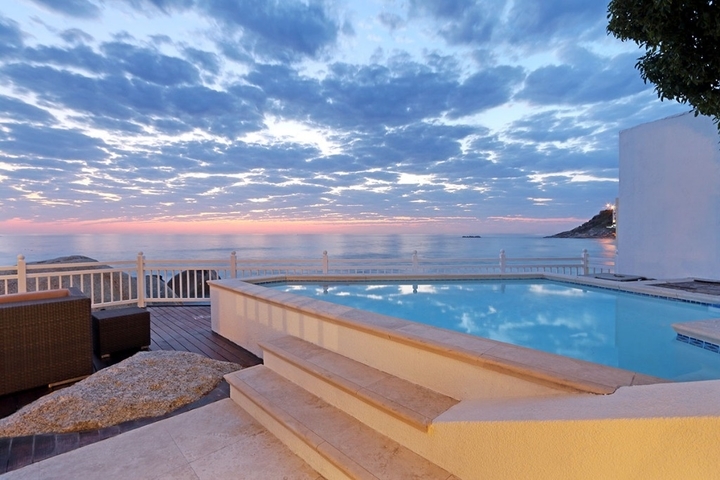 IVORY SANDS is a unique villa, situate on Clifton beach with direct access to the beach making it the perfect position for those wanting to experience a true beach holiday. 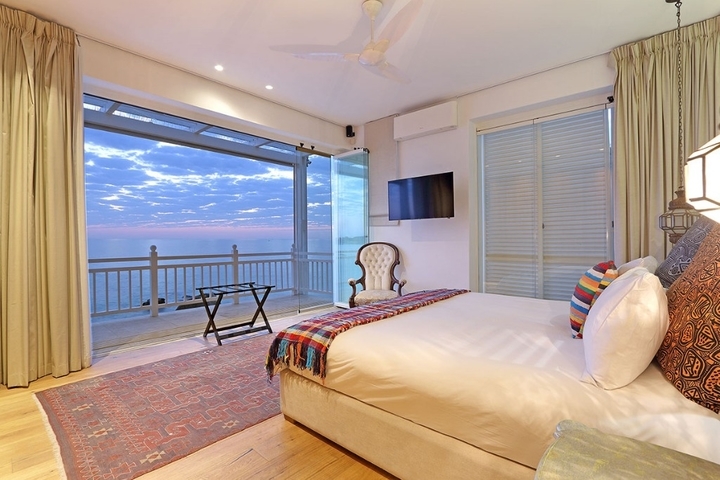 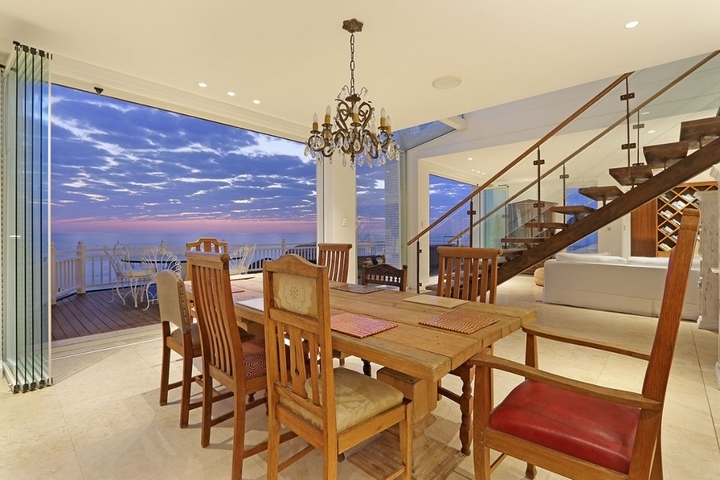 The house has spectacular ocean views both bedrooms as well as the living area. 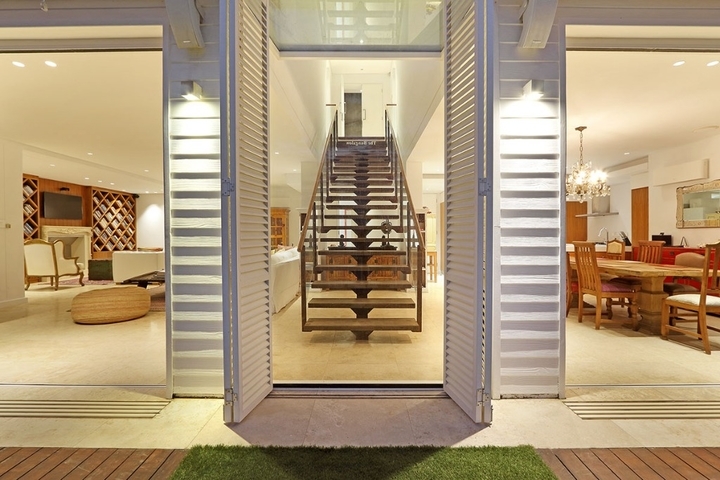 Stacking doors open up onto a deck with pool, sun loungers and dining area. 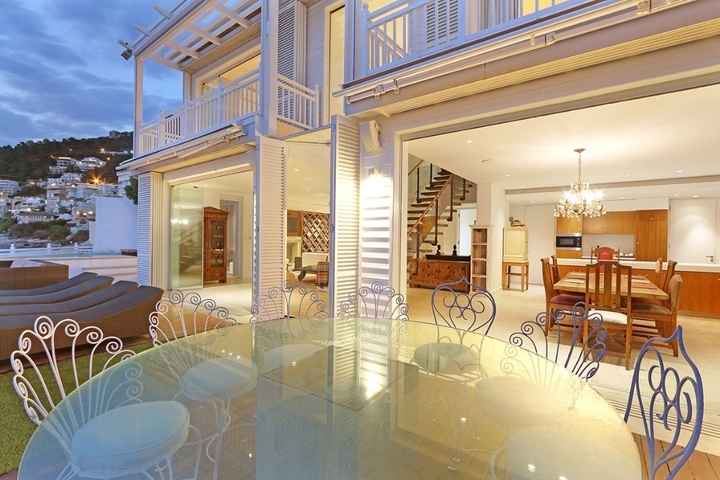 Whether you are wanting to spend your day on the beach or merely laze on the deck, next to the pool with a cocktail in hand, listening to the soothing ocean, this is the perfect property for you. 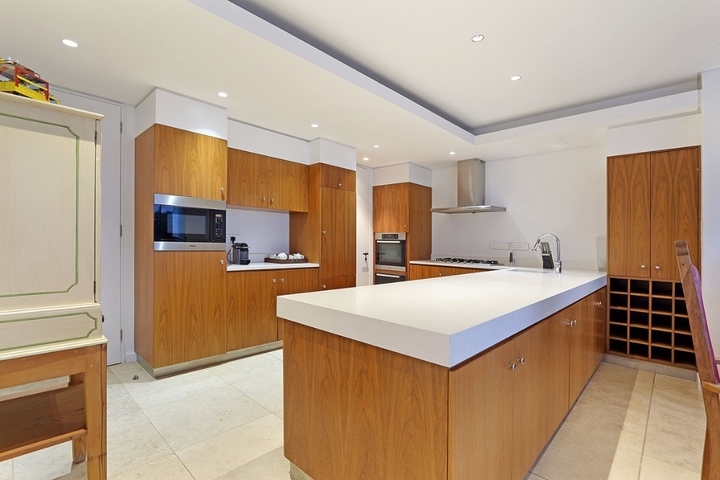 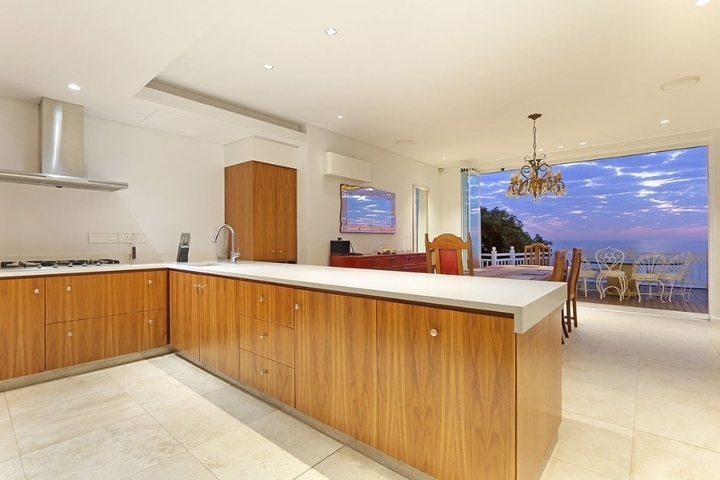 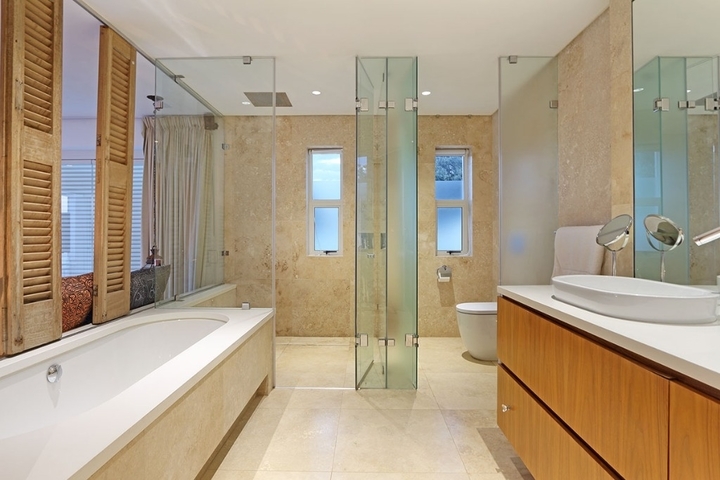 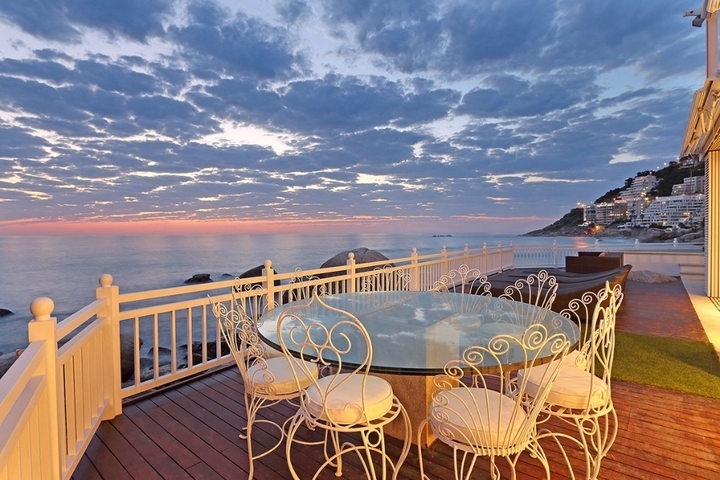 Access to this property is via the Clifton 2nd Beach stairs. 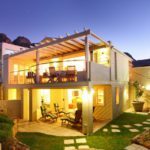 The property is not suitable for mobility issues as there are quite a few stairs to climb up and down to get to the property. 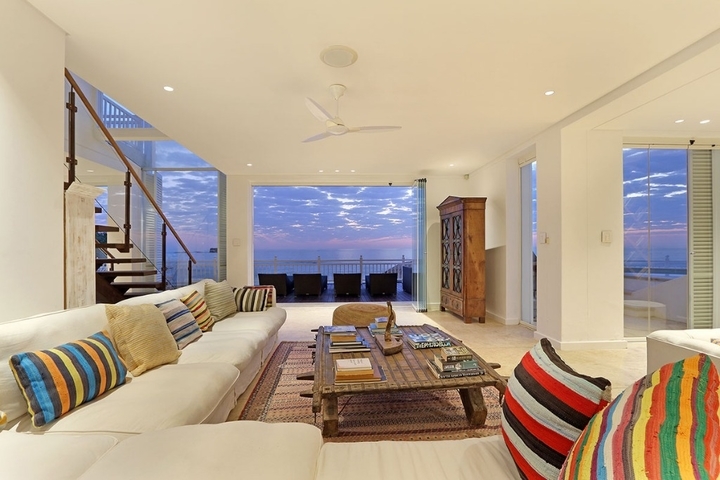 Fantastic beach villa with absolutely stunning views. 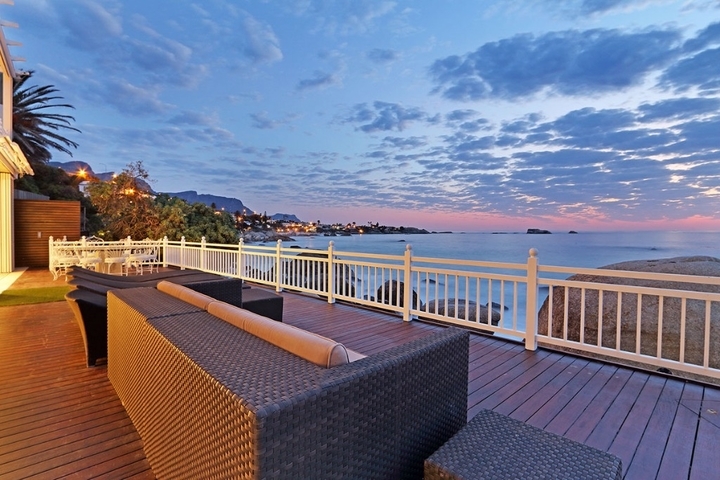 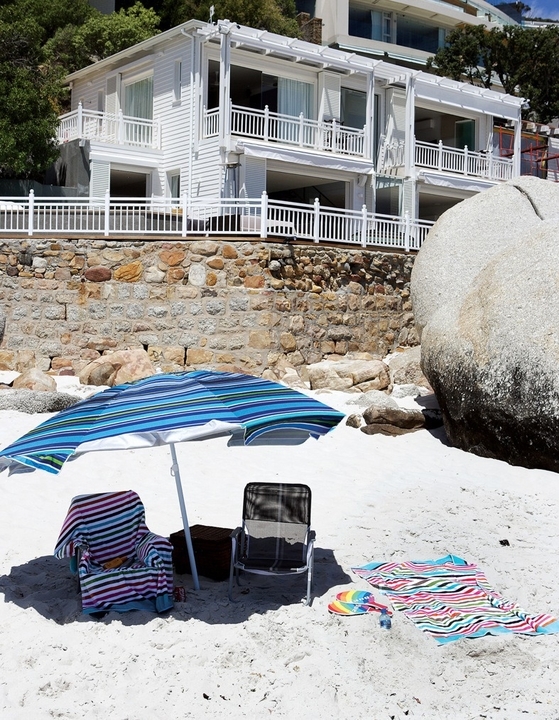 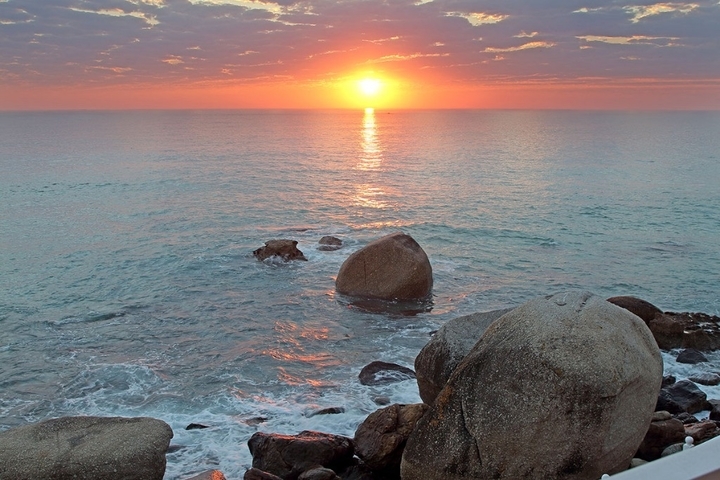 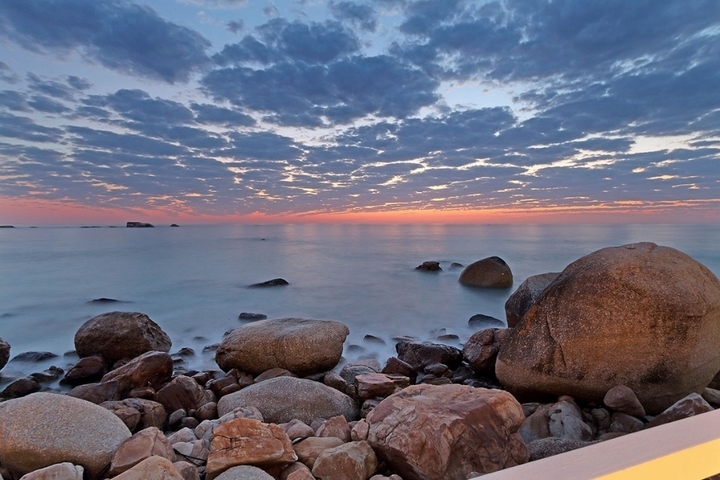 The location is unbeatable as you are literally on the beach at 1st beach in Clifton. 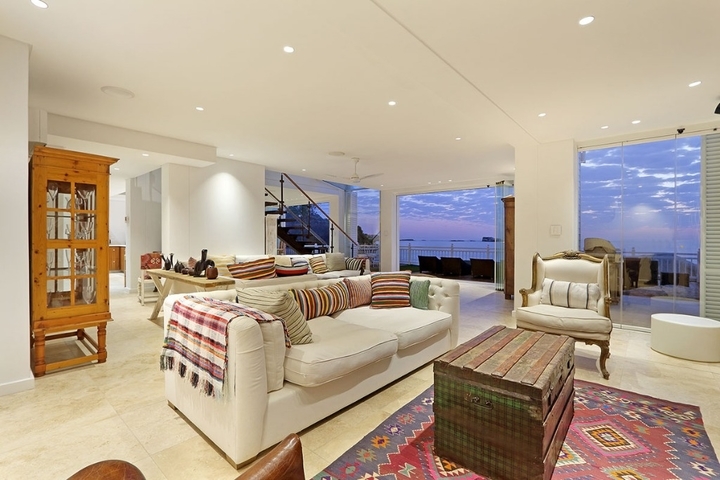 The house itself is very spacious and was spotless. 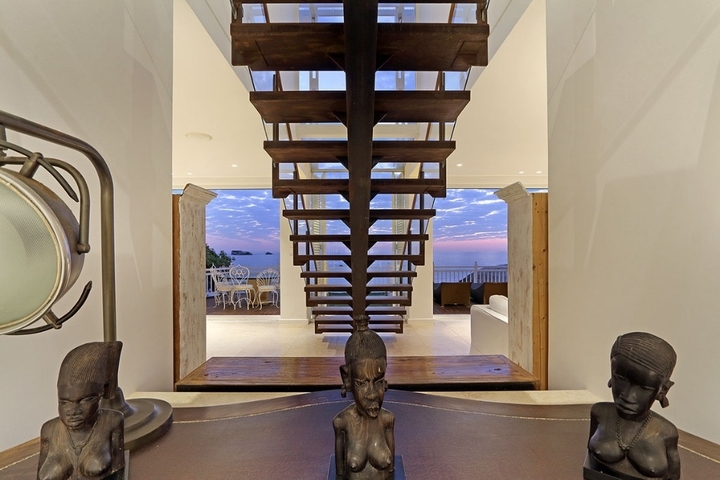 Ready to stay at IVORY SANDS?